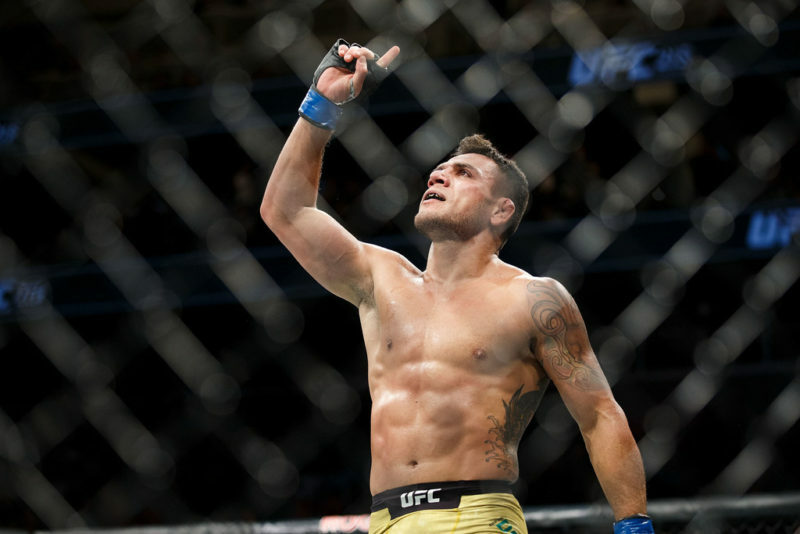 Rafael Dos Anjos arguably had the greatest performance of his 38-fight career when he outworked Robbie Lawler for five rounds at UFC on FOX 26 to score a unanimous decision victory. Dos Anjos used his exceptional forward pressure to continually push Lawler backward. 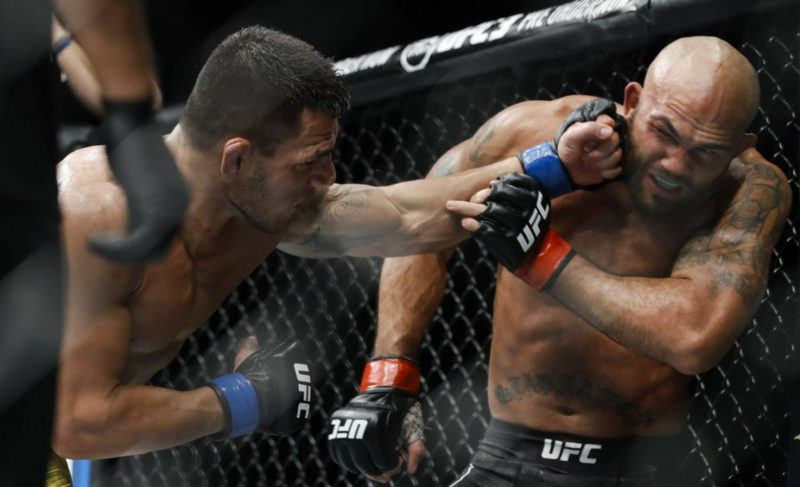 Aggressive movement and powerful combinations have always been part of Dos Anjos’ strategy inside the cage and it was this outstanding pressure, body work, and leg kicks, that saw “RDA” capture the title from Anthony Pettis at UFC 185. 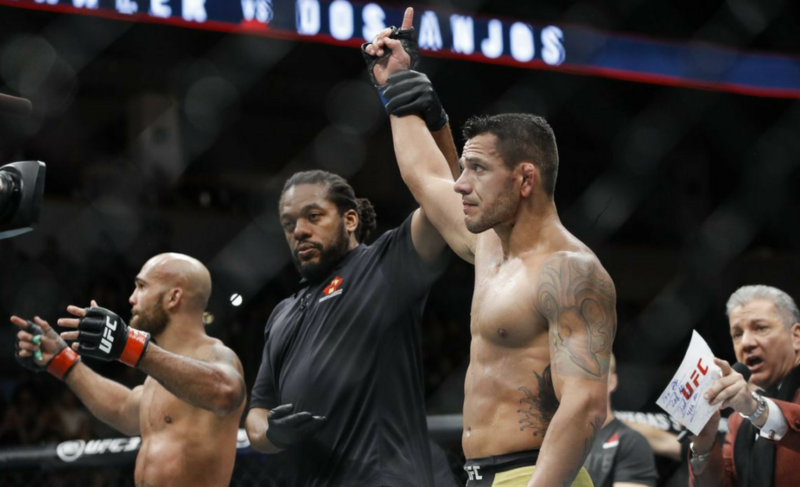 Dos Anjos then followed up with a 66-second title defense against Donald Cerrone in that same year by stepping the foot on the pedal very early in the contest. Although Dos Anjos never shied away from these tactics, we had not seen the strategy in full effect since these wins at lightweight. Against Tarec Saffiedine, Dos Anjos pressured the Belgian but was often sucked into a grappling match. 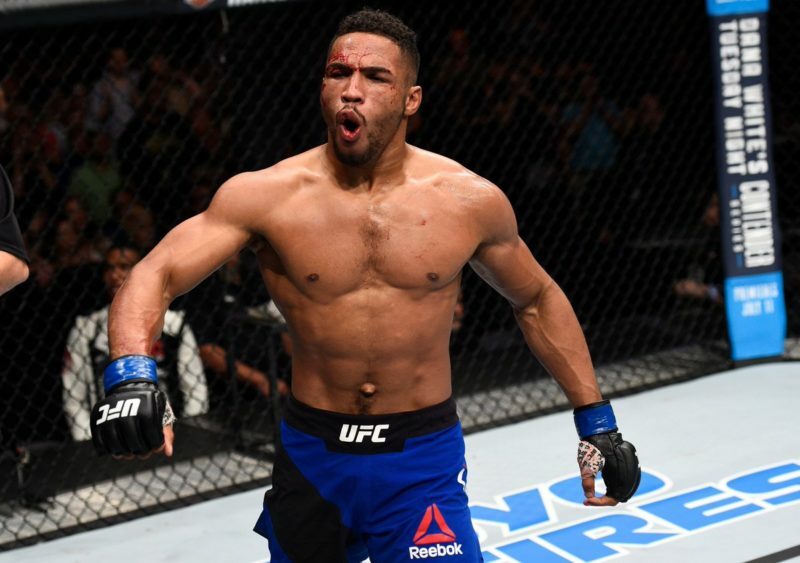 And just three months ago, a powerful leg kick sent Neil Magny crashing to the mat and Dos Anjos never allowed him to recover. 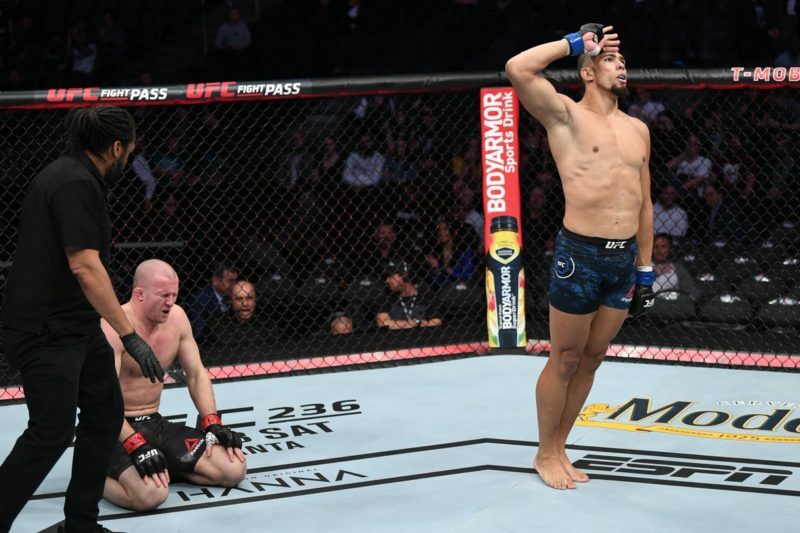 So, for fans of Dos Anjos, his continued beatdown of Lawler over five rounds was that of pure beauty and a return to the “RDA” that we know and love. This isn’t anything new for Rafael Dos Anjos. 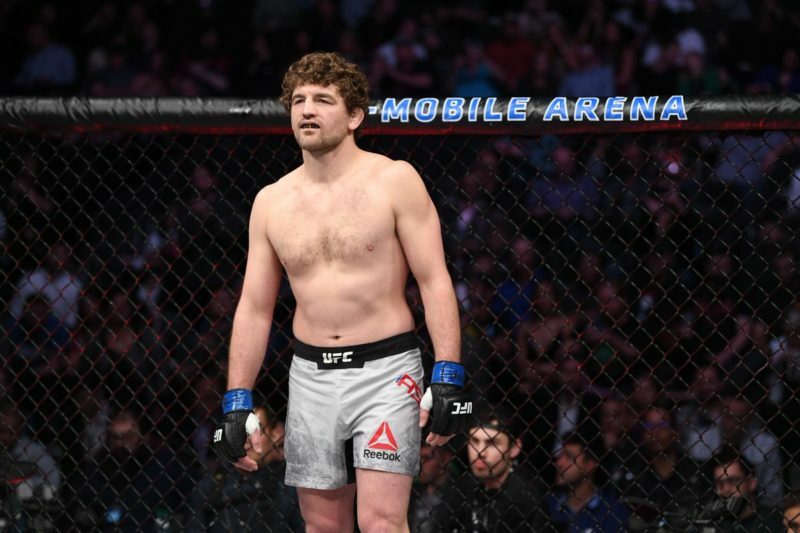 As explained earlier, he has utilized this ‘money in the bank’ style of fighting combined with constant pressure for as long as we can remember. 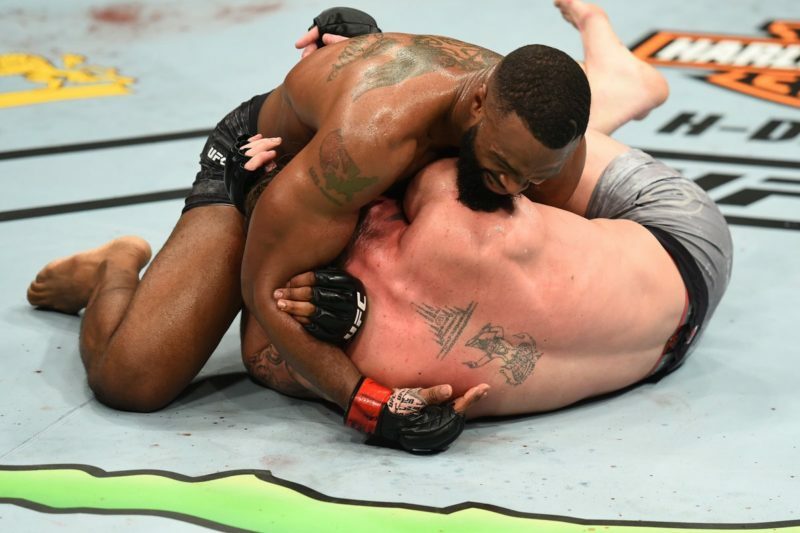 However, the leg kicks were more noticeable than in recent contests because of Lawler’s front-heavy stance and disregard for checking leg kicks. Lawler was already feeling the effects of Dos Anjos’ leg kicks by round two. The consequence of Lawler’s inability to defend these leg kicks was exactly as Dos Anjos had planned; Lawler was unable to step forward and generate power in his punches. 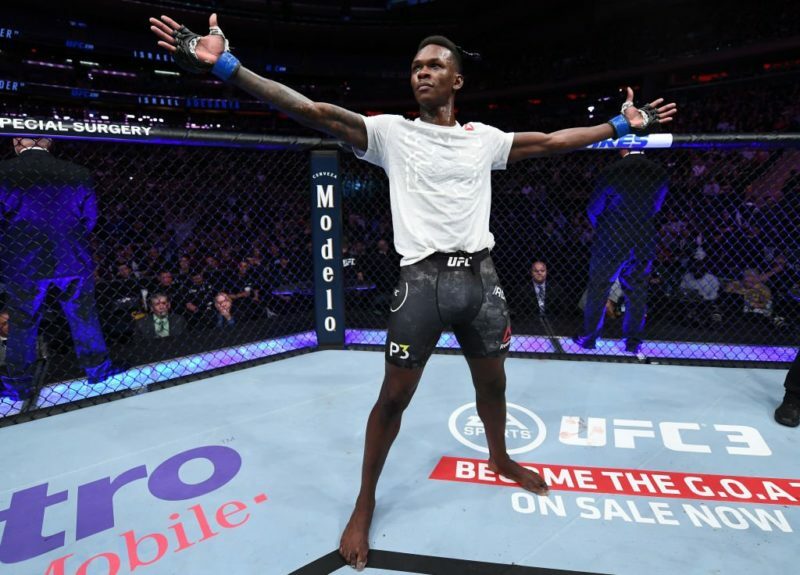 All that was missing from this brilliant performance was a stoppage, as Dos Anjos seemed satisfied to ride out the victory in the final round and not go after the finish. 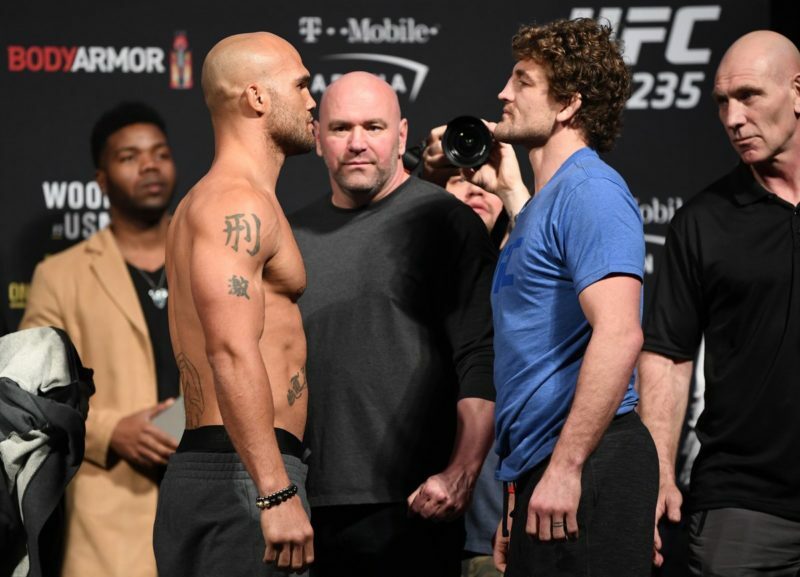 Afterward, Dos Anjos explained that his composure was partly due to Lawler’s “tough head”. “I was close to finishing him in the second or third round,” Dos Anjos reflected.